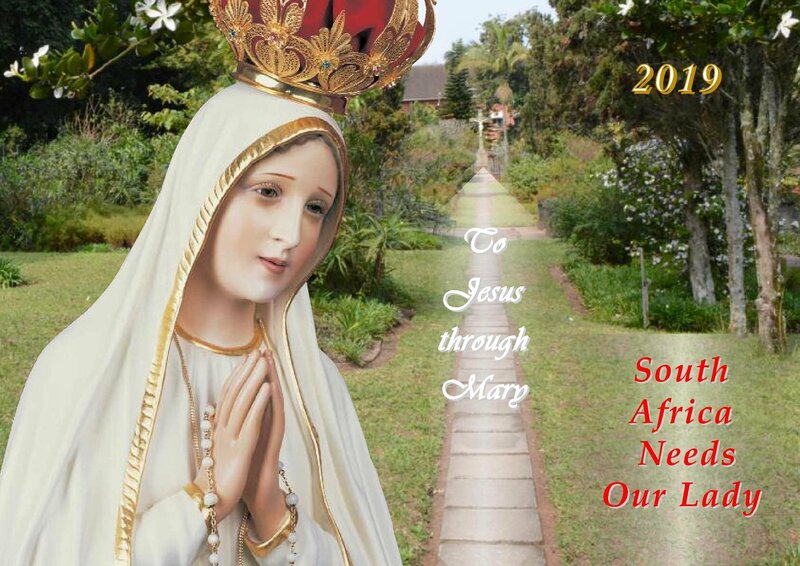 2019 Marian Calendar - A Feast of Our Lady for every day of the year. Featuring the theme : "To Jesus Through Mary." Including an introduction titled: "Reasons for Devotion to the Blessed Mother." By Luiz Sergio Solimeo. Quotes from "The Virgin Mary" Booklet by Fr. Thomas de Saint-Laurent on every page. Beautiful full colour images, prayers and quotes for every month of the year. Bring Mary into every home with this timeless calendar!